Join us for awards and prizes for kids ages infant to 14! 50 participation limit! Everyone wins something! 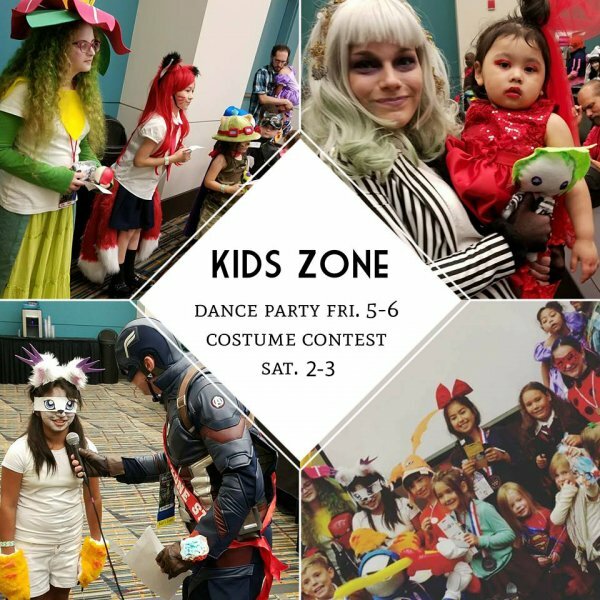 Sign up located in the Kids Zone, room NEKO the day of the event from 11:00 AM-1:30 PM. Sponsored and prizes generously provided by April’s Balloon Creations!